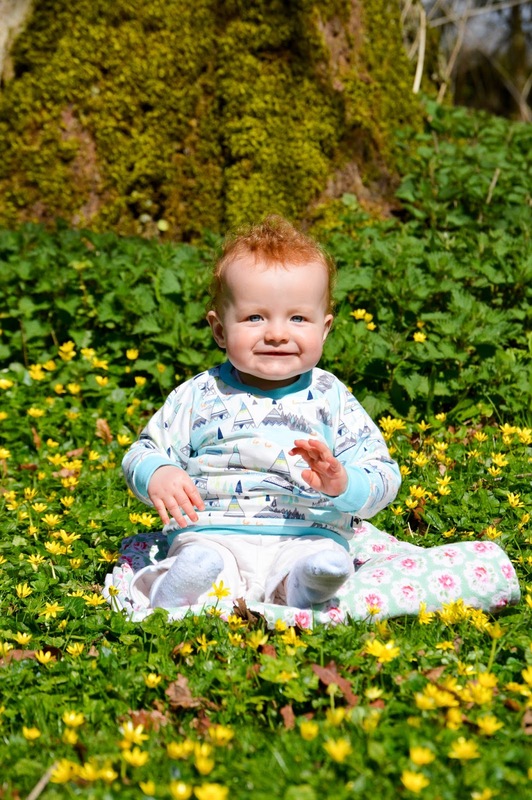 I love finding new clothing brands to fall in love with for the boys clothes and I always like to support handmade clothing makers whenever I can, so when I was approached by Ted Wears Organic to receive a piece of clothing for Beau, I was delighted and excited to see what they had to offer. 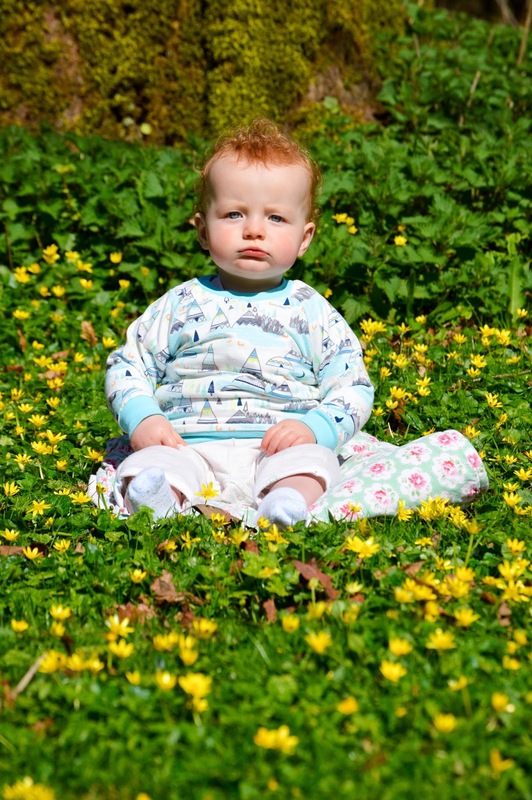 I wasn't disappointed with their offering of a beautiful bright and fun printed Organic Jumper for Beau - a perfect addition to his wardrobe. 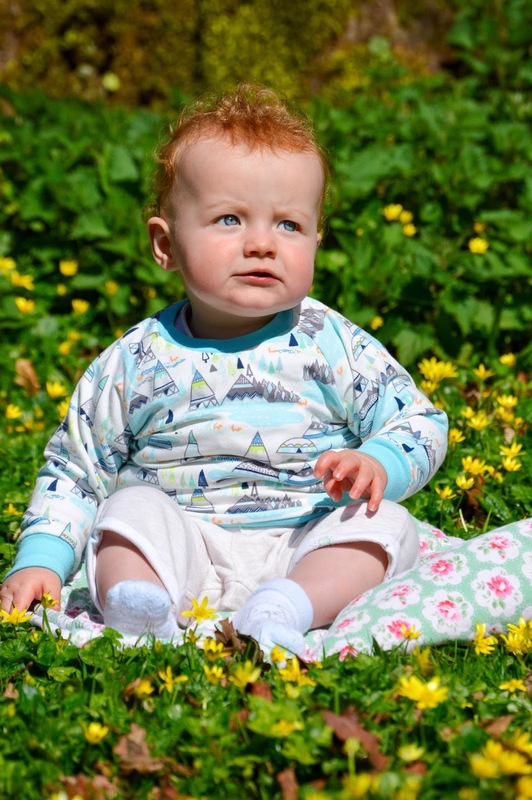 I remember a few years back when teepee print anything was all the rage and I wanted to have as many items as I possibly could with the print on for Tyler too wear, so I'm delighted that Beau now has a teepee print item of clothing of his very own. When I first felt the jumper I was impressed with the softness of it. It felt so lovely and of great quality and I knew that it'd be perfect for Beau to wear for playtime as it's super stretchy too - ideal for a little ten month old who's just learning how to move about by himself. Ted Wears Organic's clothing is made from high quality organic cotton and each item they make is available in a range of funky and unique prints. The range starts at just £6 (a bargain!) and items such as t-shirts, jumpers, dresses, harem pants, hats and leggings are available in sizes 3-6 months to 5-6 years. I love this jumper on Beau. I think the aqua colour on the neck and cuffs really suits him and the print is so lovely. It's by far the most unique and funky item of clothing in his wardrobe at the moment. 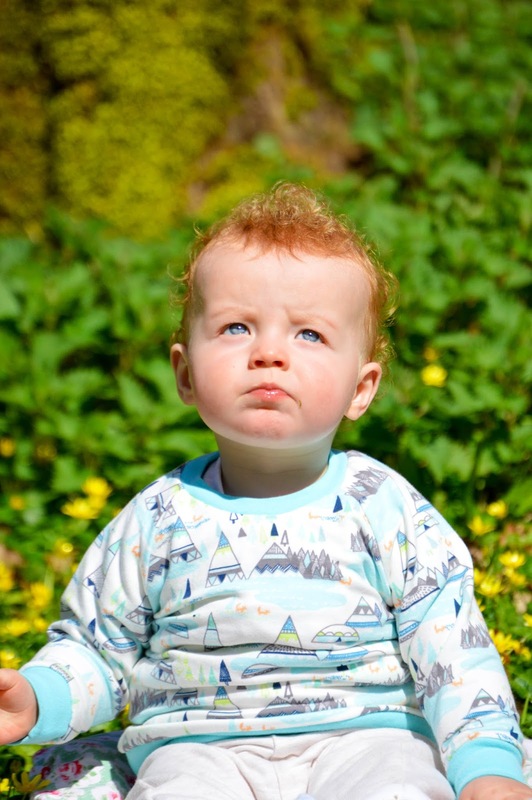 The Ted Wears Organic Organic Jumper starts at €19.44 plus shipping for a size 3-6 months and can be ordered from the Ted Wears Organic Etsy shop. *Beau was sent this jumper for the purposes of this feature, however, as always, all thoughts and opinions are 100% my own.